The following is not an exhaustive list of all supported makes and functions; please chat with us if you have any questions about your specfic pigtail. 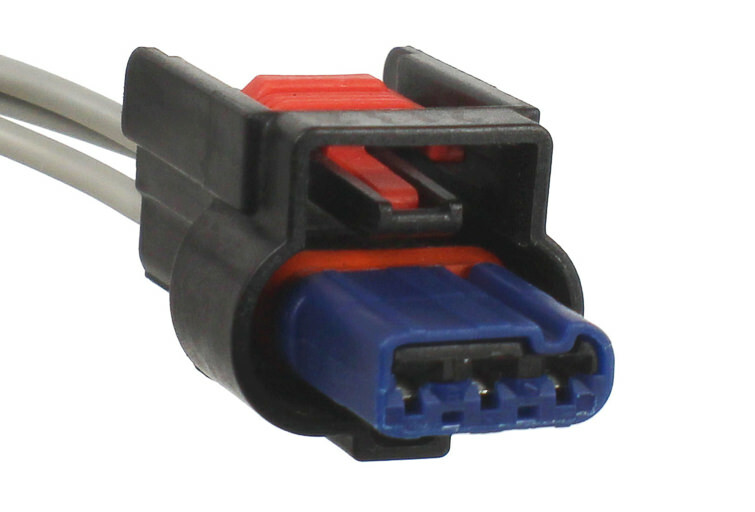 Most connectors ship fully assembled with seals, terminals and 10” of wire. 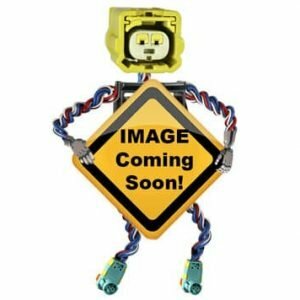 Some exceptions may occur with larger, 15+ pin connectors. Please contact us with any questions.